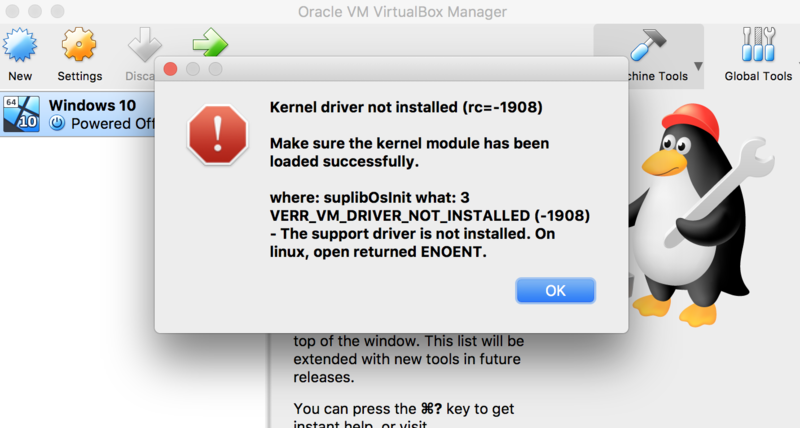 I tried installing Parallel, VirtualBox, and VMFusion, but all of them fail It looks like a permission issue? A) Anyone experienced this? Can you give me a hand? Browse other questions tagged sierra parallels-desktop virtualbox . 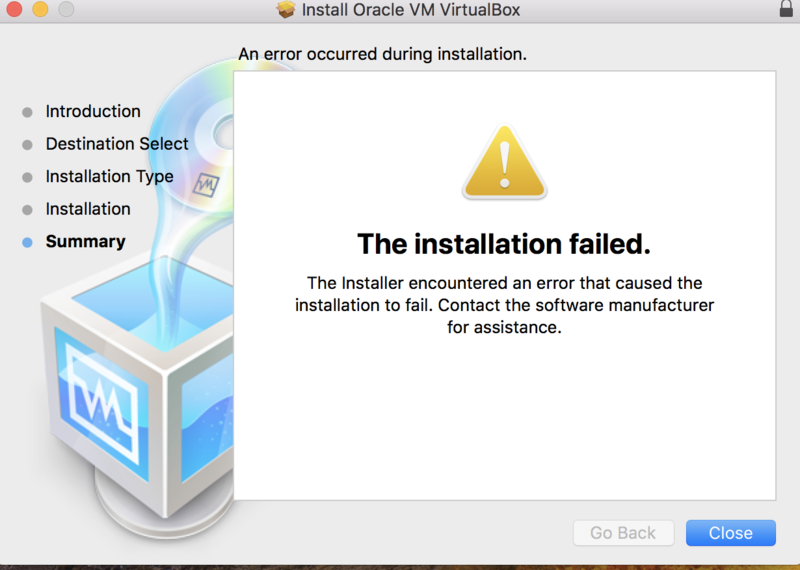 Using VirtualBox on Mac HighSierra - installing Windows 10 via external hard drive, not working!